A breathtaking snowy tale of a sled dog’s fight to stay alive in the icy Northern wilds. Only the strong will survive… In the golden sunshine of California, Buck has no idea that his cosy life as a pet dog is about to change. But when he is snatched and sold by ruthless dog traders, he is forced to start a new life as a sled dog in the frozen North. Where once Buck knew leisure and comfort, now he knows hunger, cold, toil and hardship; the cruelty of men and the terror of wolves. Buck’s strength, courage and cunning turn him into a feared leader. 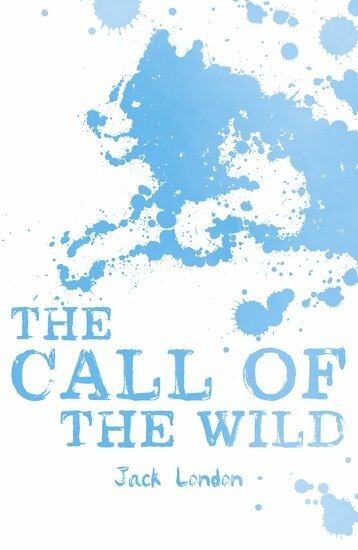 But as his savage instincts awaken, can he resist the call of the wild?